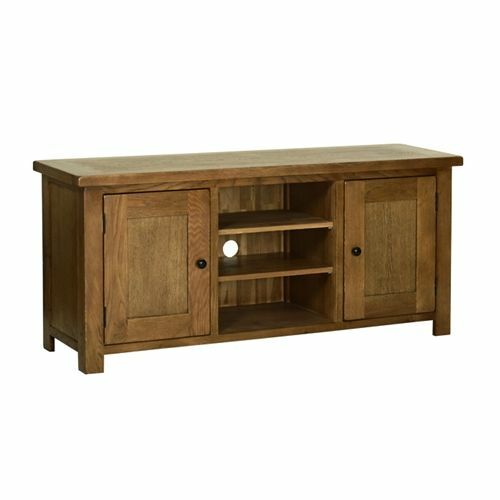 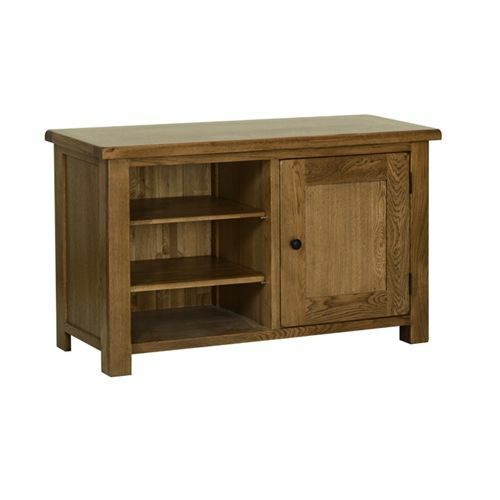 The Alberta rustic oak living room range of furniture appeals to the modern taste who wants a more traditional style. 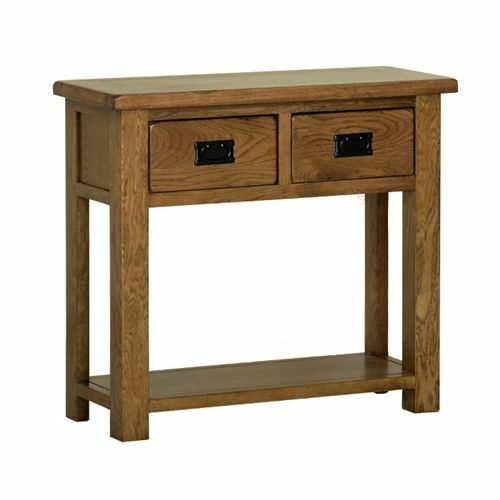 It features thick oak tops and black steel handles on drawers and knobs on doors. 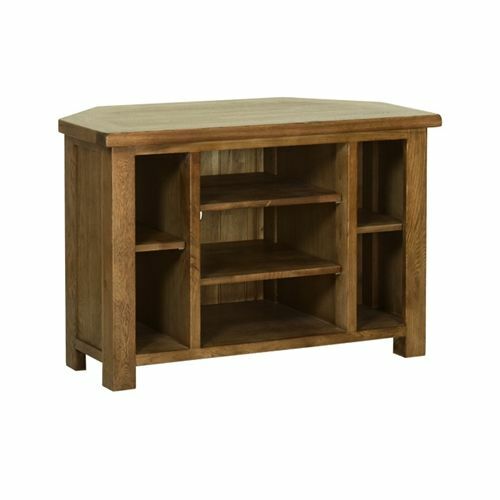 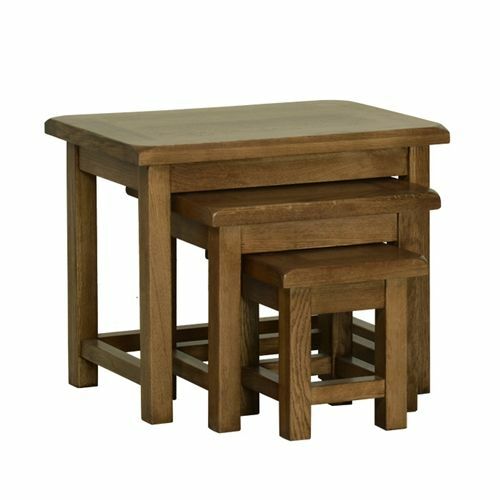 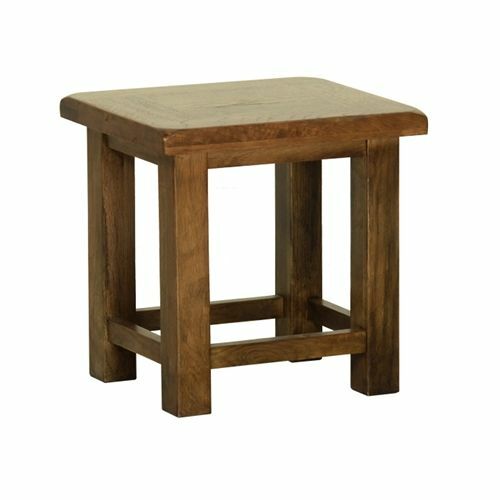 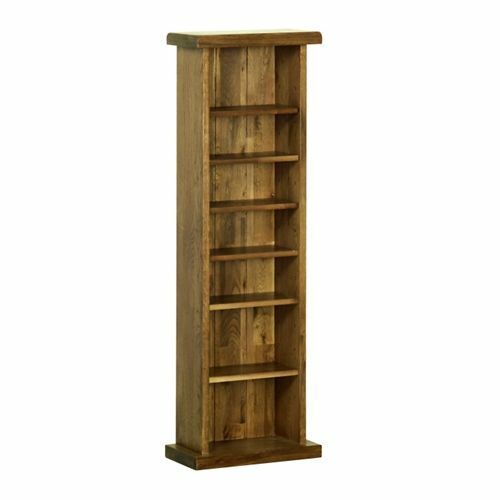 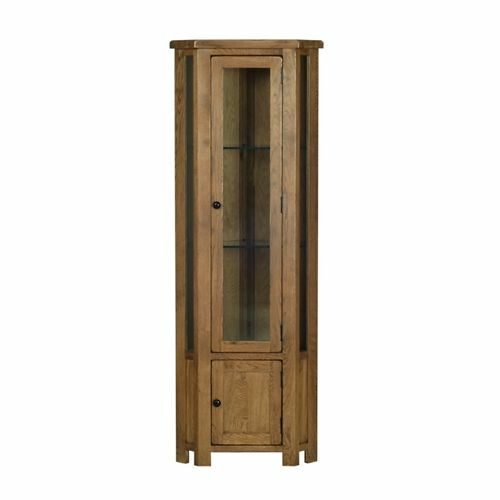 The medium brown lacquer along with the quality construction including dovetailed joints and panelled backs and drawer bases means this furniture is very durable and will last a lifetime.